My husband noticed a small article in the “Courier Mail” a couple of weeks ago about Little Box of Yum a gourmet food subscription box, but more importantly, that their August box was going to be a ‘gluten free’ box. A great way of sampling new products on the market, my box arrived this week with a number of new products I haven’t seen here in Townsville. 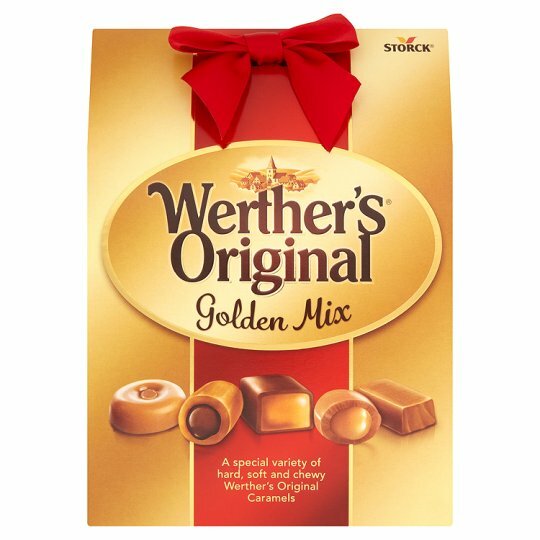 While not all products are targeted to my teenager’s tastebuds, this would be a great gift for the adult gluten free-er. 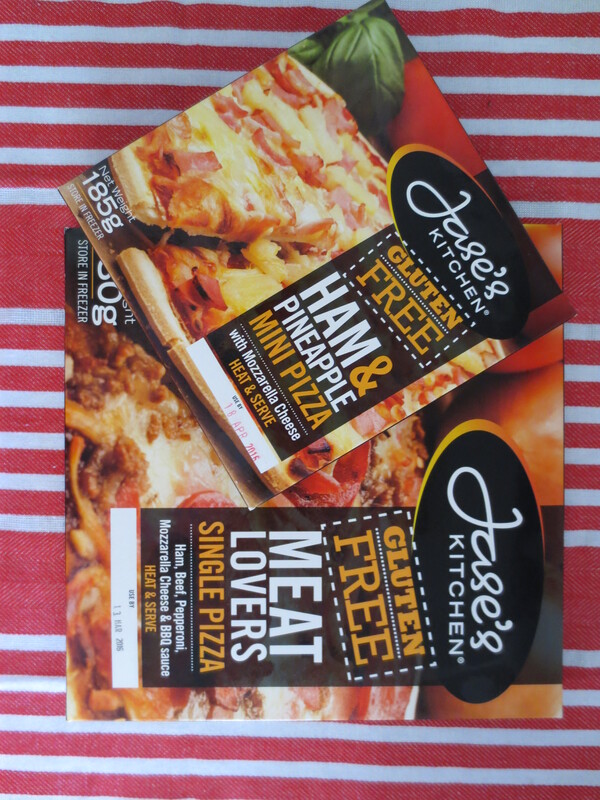 I am not sure if there is a cut off date for the August Gluten Free box, but the concept is a great way to sample different products. I do notice a comments box for subscribers to make note of any food allergies, so you might be able put in for a special order box. Australian Gluten Free Life as well as their magazine subscriptions, also have a “The Box” subscription of gluten free goodies. Gluten free cooking and baking makes us better cooks. We learn to seek out new recipes, try out new meals and experiment with new ingredients. I am yet to find time to try this recipe, but it is oh so tempting. Q: How do you please a 19 year old? A: Make him the birthday cake of his choice. T’was the day before Christmas and I had planned to make a raspberry and white chocolate birthday cake for my gf son’s birthday. After all, that is what he asked for last year. Rainbow Cake was not the answer I had pre-empted but up to the challenge I flipped through a few gf cookbooks and found a Butter Cake recipe in Women’s Weekly Gluten Free Cookbook. Deliciously Nell from I Need a Feed also has a recipe for butter cake. Using all my artistic skills, I dolloped tri coloured spoonfuls of cake mixture and then used another palette of colours for the decorations. For those family members whose tastes are not attuned to gluten free cake without chocolate or almond meal or hazelnut meal or orange or lemon; ingredients which make gluten free more palatable, the texture and taste of the cake was noticeably different for them. 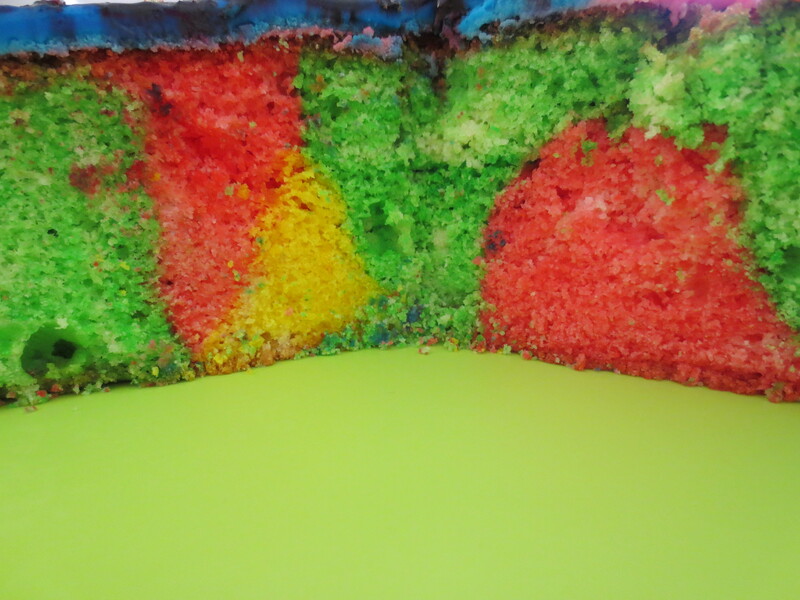 For gluten free-ers, the cake was moist and overwhelmingly colourful. And on the day, eaten by all. Q: How do you make a 19 year old smile on his birthday? Preheat oven to 180 C (160C fan forced). Grease and line a 20 – 25 cm spring form cake tin. Beat butter in a medium bowl with electric mixer until changed to a paler colour. Sift flour and 1/4 cup of sugar together. 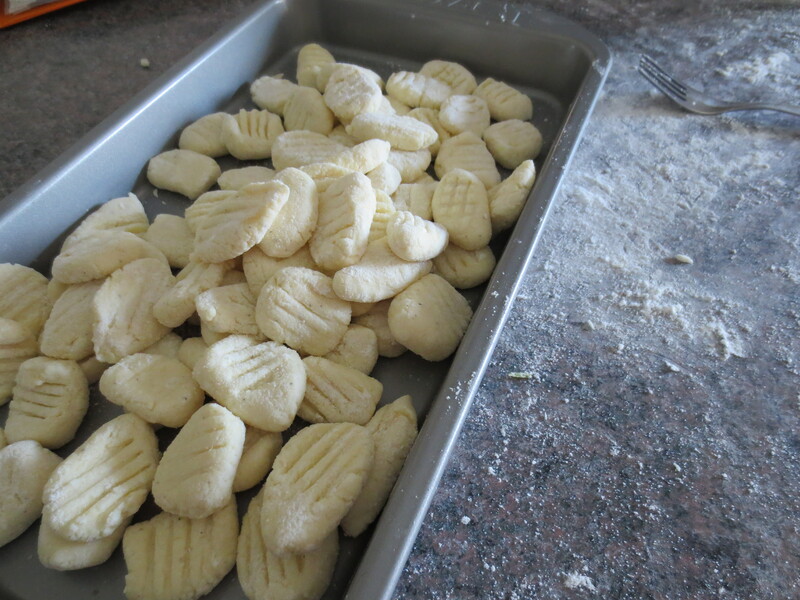 Use half the flour mixture and beat into butter until combined. Repeat using other half of flour mix. In another bowl, beat eggs and egg whites until thick and creamy. 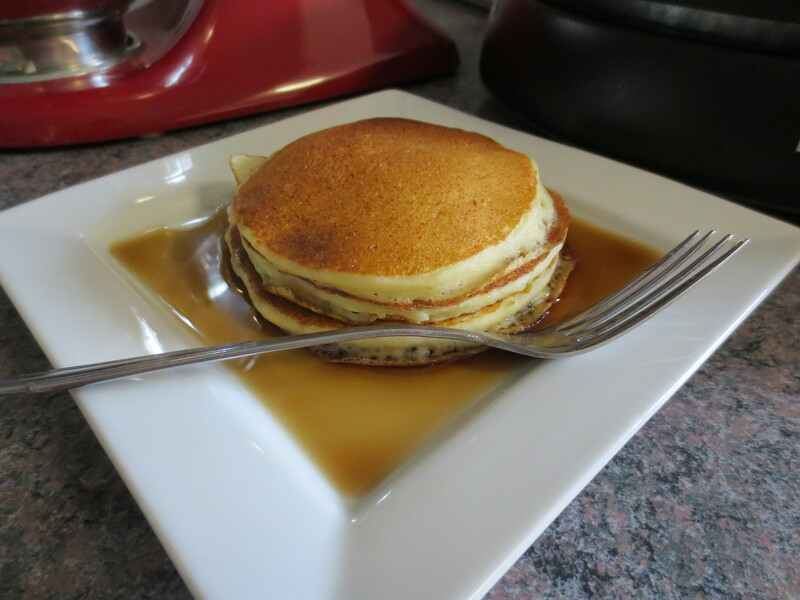 Gradually add the remaining sugar (3/4 cup), one tablespoon at a time, beating until sugar dissolves between additions. Gradually pour egg mixture into flour mixture with motor running on a low speed, until just combined. Spread mixture into cake tin and bake for 45 – 50 minutes or until skewer comes out clean. 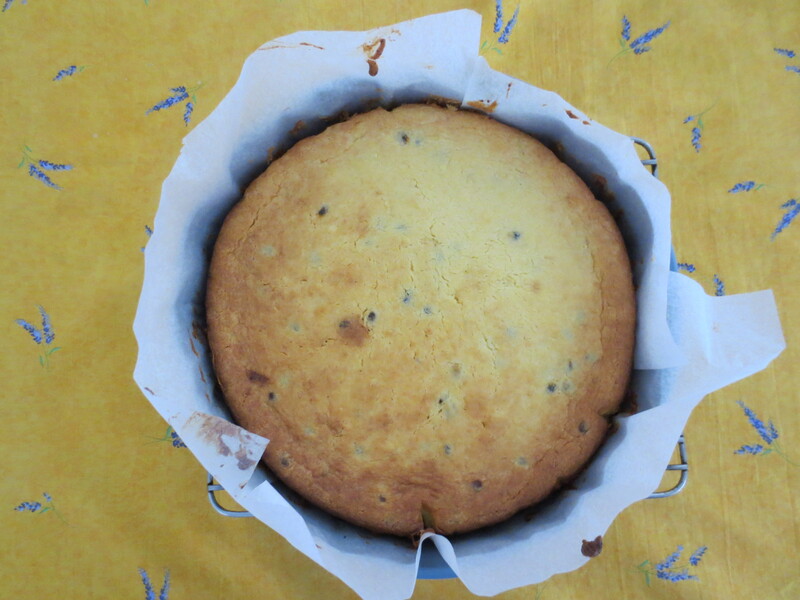 Rest cake in tin for 15 minutes for turning out onto wire rack to cool. Ice and decorate when cake is cooled. 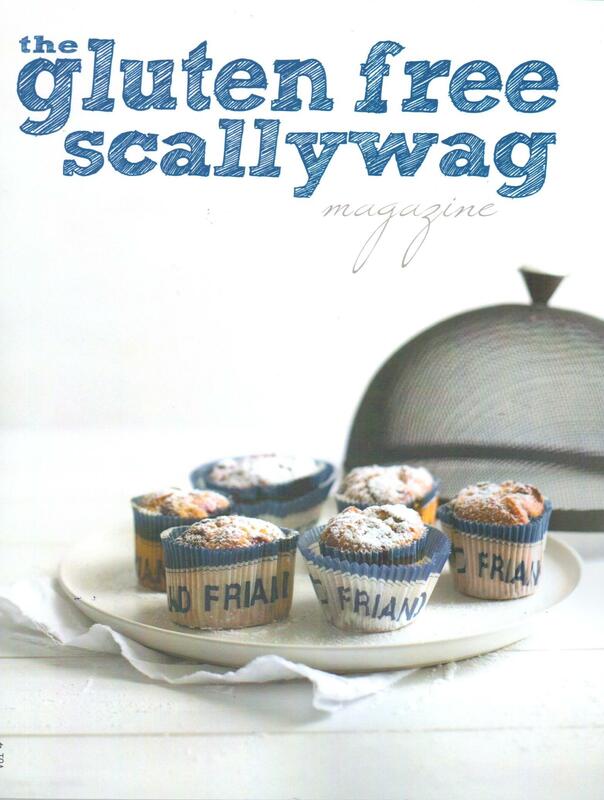 If you only buy one gluten free recipe book this year, then think about adding The Gluten Free Scallywag Magazine Volume 4 to your library. 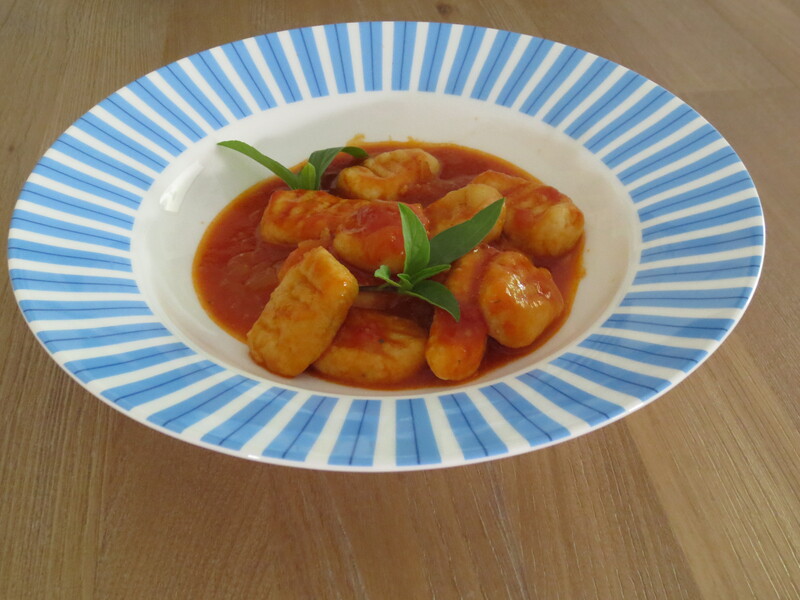 There is something homely and honest about Jasmine’s yearly magazine with practical recipes and beautiful photography. 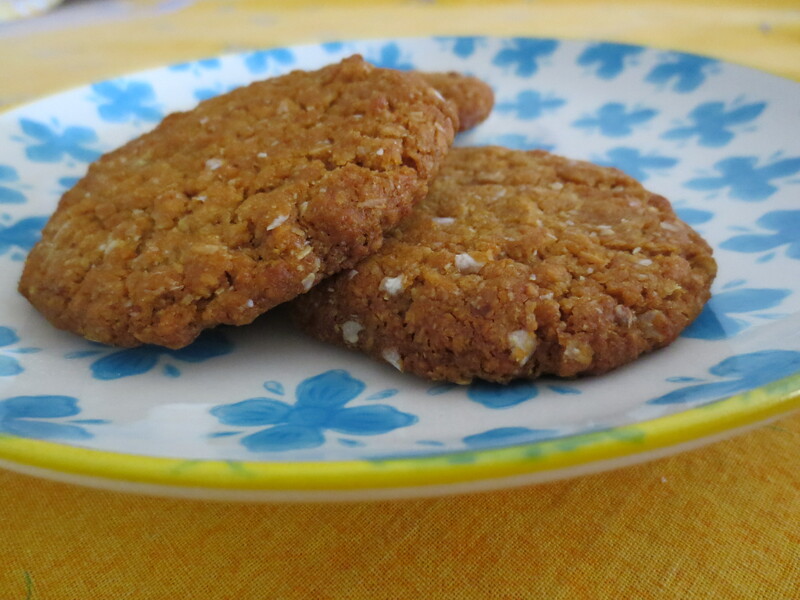 I have made many GF Anzac Cookie recipes and have then left this challenge unconquered: too soft, too buttery, too dry. Not so with Jasmine’s recipe for Quinoa ANZACS, so even if this is the only recipe you use, your purchase is worth it. 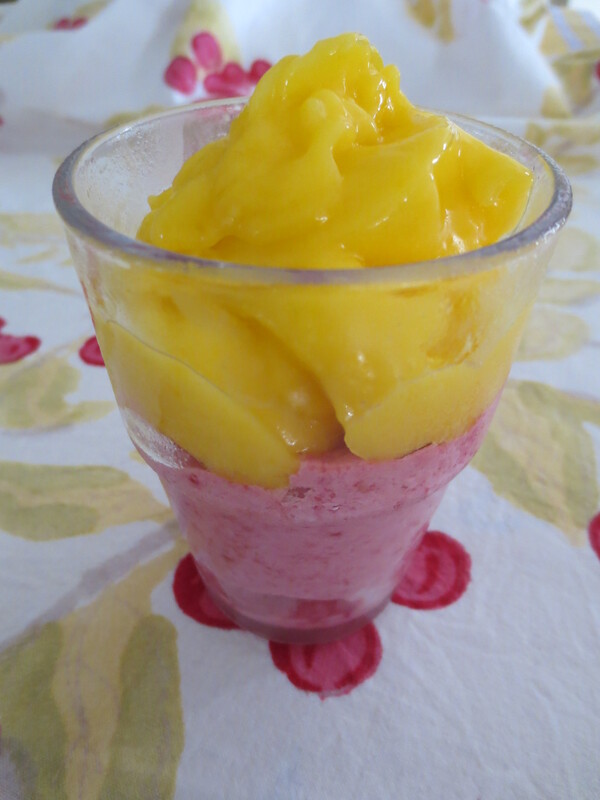 Mango season gave me the ideal opportunity to try this Raspberry and Mango Smoothie which is perfect for our steamy humid tropical afternoons. My husband has earmarked the Crispy Pork Belly with Chilli Ginger Greens and my next baking will be the Upside-Down Apple and Hazelnut Cake with Rummy Caramel Sauce. And the magic doesn’t stop there with recipes for : Apricot Breakfast Cake, Lemon Curd Sponge Roll, Balsamic Lamb Shanks, Rustic Pumpkin & Feta Tart with Balsamic Onions just a few of the menu items waiting to be made. 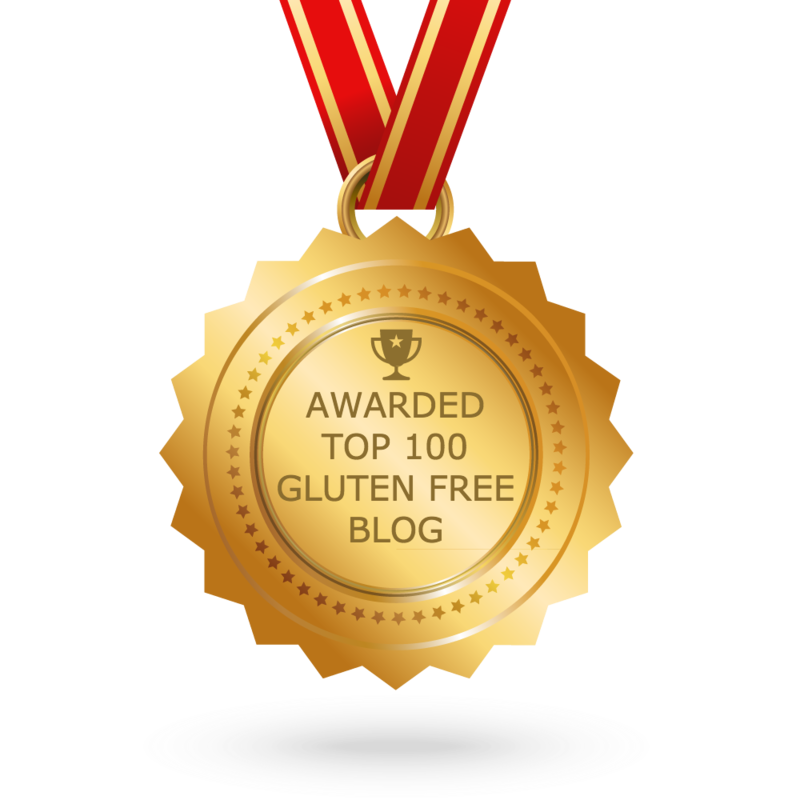 Thank you Jasmine for keeping gluten free cooks and bakers; and mothers of gluten free children interested and inspired.